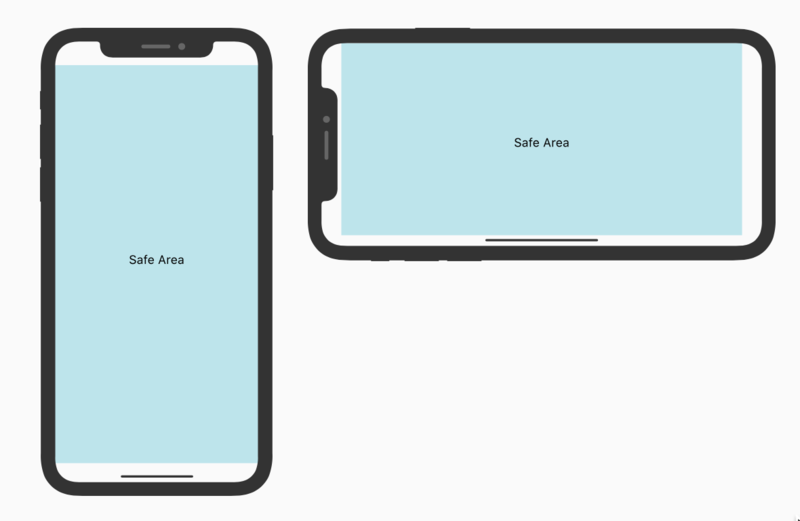 The new display size of the iPhone X needs some adaptions on an app and website layout, especially for the safe areas at the top and the button of the display. 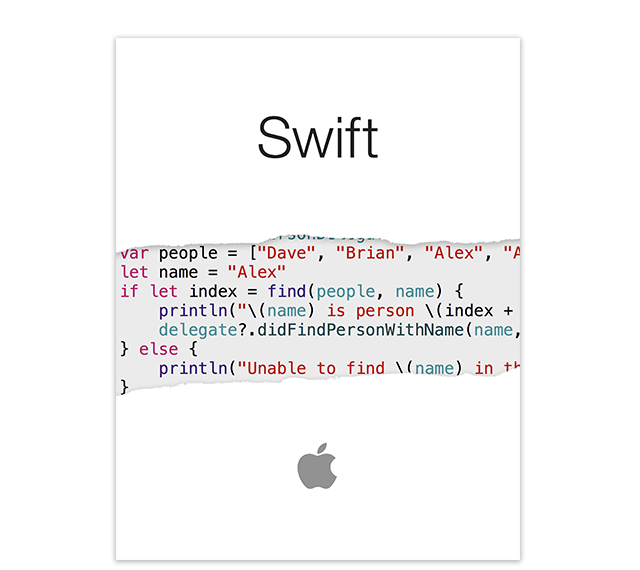 The layout of an app is very simple and focused on the important information. For the glance view Apple advises a couple of default layouts and I think it is a good idea to use one of this layouts because there are well thought and fit for the watch concept. 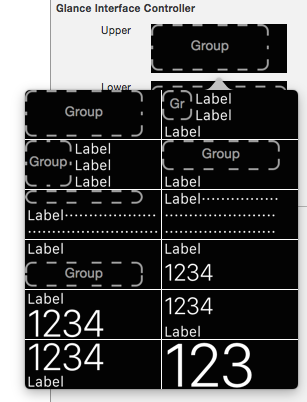 What is interesting is to see that the upper glance layout group always have a right margin – see also the Xcode 6.2 screenshots below. I think it is not understated to see over 10k apps if the Apple Watch will be sold in April 2015. It feels great to have this milestone behind me. And I look forward to many feedback and to the next release of the desktop version. With Sorting Thoughts for Mac and PC 2.0 the sync cycle will be closed and Sorting Thoughts will be a great tool on desktop and iOS devices with a secure and private sync service. A nice feature is the presentation of the problem in separated steps, so it is really easy to reconstruct the detected problem.